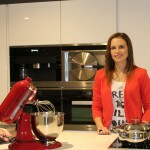 Our 65th “Follow them Friday” features Claudia from Claudia’s Keukenspot who blogs in Dutch. I didn’t give it much thought. I was hesitating for a long while to start a blog or not.When I finally decided to start one and wanted to start as quick as possible before I changed my mind. 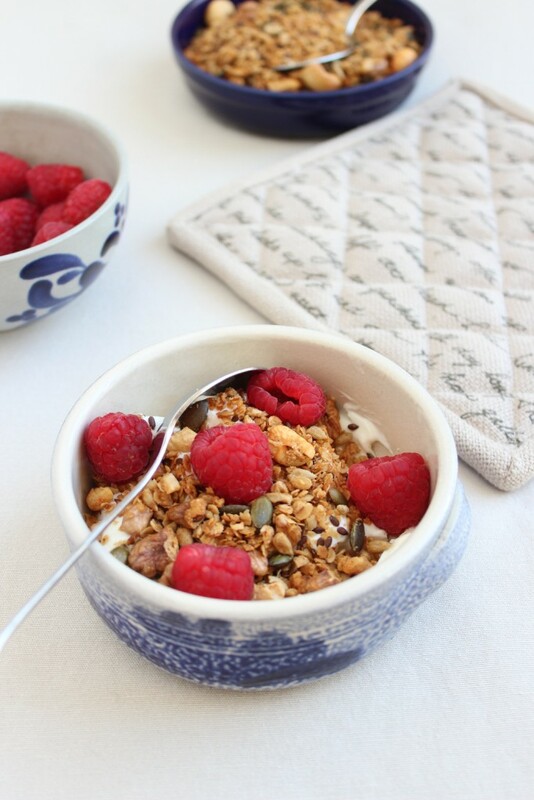 I saw my blog as my spot where I would talk/write about everything in and around my kitchen or other kitchens. 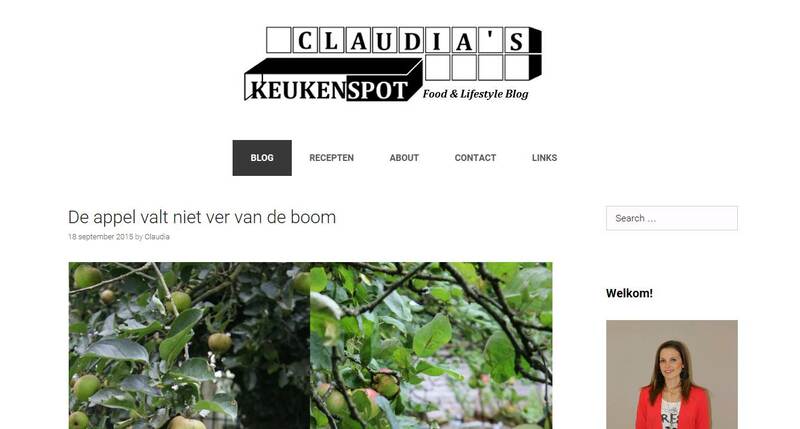 It was also a bit of a wordplay around words like blogspot, spotted, cookingpot, in the spotlight, hotspot,…so I came up with ‘Claudia’s Keukenspot’. Also due to my daytime job as a kitchen-designer I have a weak spot for kitchens in general. That’s a difficult question. I love both. Mostly we eat at home because I really don’t mind cooking for 1, 2, 3, 4, 5 or 20 people. But I also love to do nothing but enjoying! It depends on who I’m sharing with. 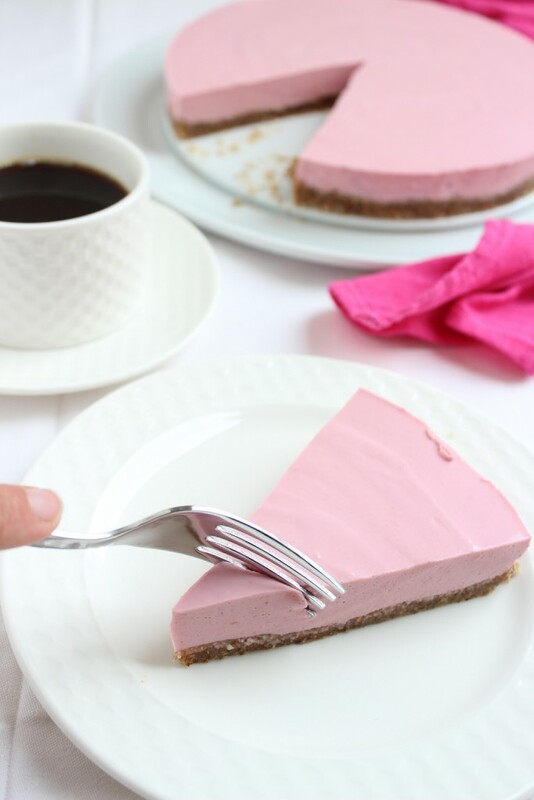 There are so many dishes I love, so when sharing I first think about what my guest would like. Italian food like pasta, polenta, lasagne or a baking plate filled with Nachos, peppers, beans, cheddar cheese, spring onions, corn,…served with homemade quacamole en fresh cilantro on top of it. I love my eggs poched, sunny side up or soft boiled. As long as the egg yolk is still warm and runny. Not really a dish, it was more out of love. I wanted to spoil my husband when he came home from working abroad during the week. So I started to try all kinds of recipes, I loved it. I can be a bit clumpsy sometimes. So when I first wanted to flambé something it wasn’t really smart to look down with my head over the pan while doing it. I’ve burned my hair. And one other time when cooking for the whole family (16 persons) I mulitplied the quantity of cognac by four to flambé. It was an enormous flame, thank god I had a very big cooker hood out of stainless steel. Do you have an hour or two? There are so many. I think most of my memories are related to food somehow. My mother worked a few years as a caterer but with having 4 kids she stopped working and became a housewife. We ate lots of different fresh homemade meals and there was always some kind of dessert she made for us when we came home from school. My grandmother is really good in baking, when there’s a birthday party, she’s the one everybody calls for some pie-advice. I think my earliest food memory is baking apple pie with her. 1What are the three things you always have in your freezer? Frozen fruits, ice cream and ice cubes or crushed ice. I work fulltime as a kitchen-designer in our family business. 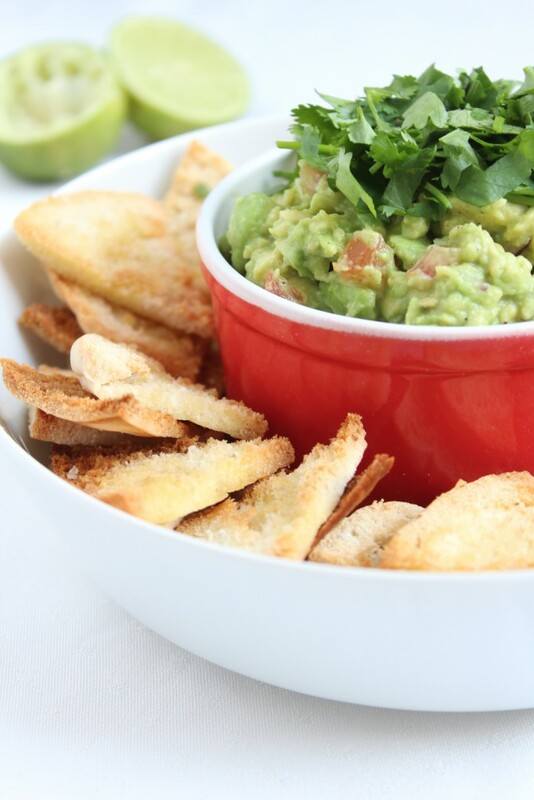 The rest of my spare time goes to my family, my 2 children, friends…and cooking off course. I also love to read books, magazines and other blogs.